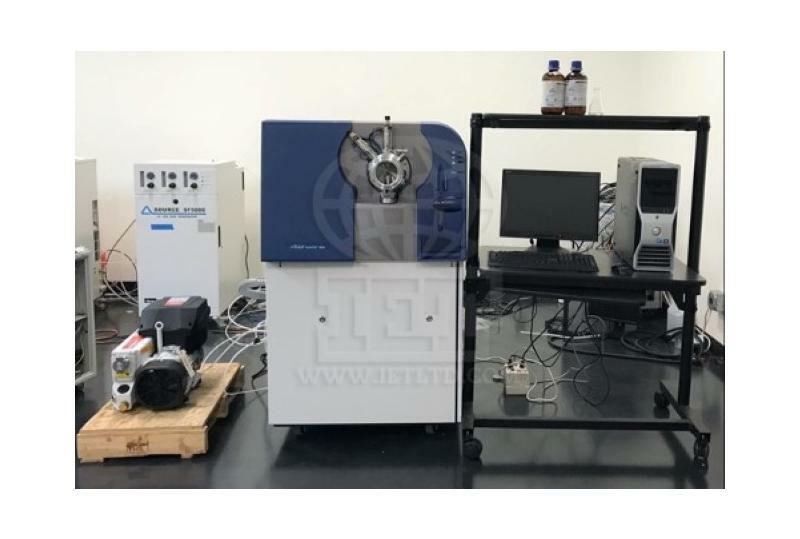 Refurbished AB Sciex 4600 TripleTOF (p/n 4466003) for AMCR APPS complete with duospray source (combines TurboIonSpray with APCI) (p/n 1029557K), Dell PC Workstation (Analyst TF 1.6, MultiQuant 2.1.1), and Sogevac SV40B1 roughing pump (p/n 960331V3005) (SV 40/65 BIFC). Ask about Swath mass spec capability. Ask about adding a Shimadzu XR high pressure UPLC.